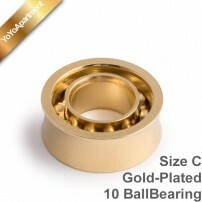 The bearing is the most important part of your Yo-Yo, it could not spin without it, and by taking care of it, you get maximum performance and magnificent spin times with your Yo-Yo. Here you can find the perfect bearing you need, by size, by brand or by number of balls and setup your Yo-Yo to spin better! A large Size C (.250 x .500 x .187 in. 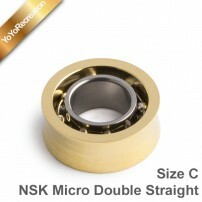 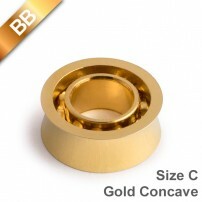 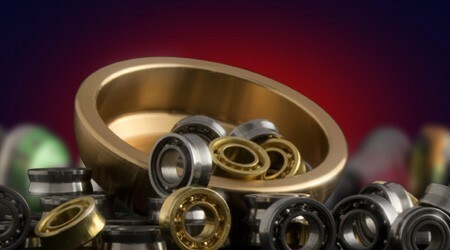 ), Gold Plated Concave Bearing for amazing unresponsive and smooth play! 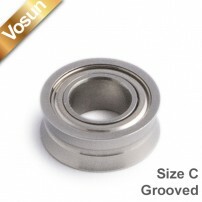 If you thought that Vosun only made Yo-Yos of high performance at a low cost, you were very wrong... keep reading. This is the new BallBearing as comes standard with the new YoYoFactory in Size C. Now available as replacement for any Yo-Yo that uses the size or Size C Yo-Yo Bearing. A Stainless Steel 10 BallBearing Size C.
A stainless steel 8 BallBearing Narrow Size C .
A Chrome Steel 8 BallBearing size C "Flat". 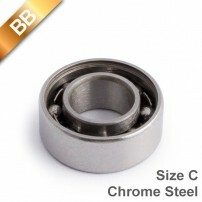 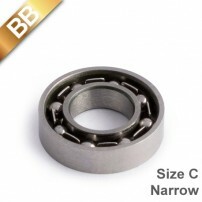 A Ceramic Concave Stainless Steel 8 BallBearing. This is replacement bearing with concave profile and available in Size C.
A stainless steel 8 BallBearing size C.
iYoYo and CLYW present this innovative Pixel Bearing, Size C with 10 Stainless Steel Balls. A Concave Ceramic 10 BallBearing Size C.
This is the new BallBearing as comes standard with the new YoYoFactory plastics in Size A. 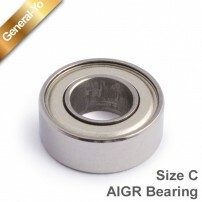 Now available as replacement for any Yo-Yo that uses the Size A Bearing. 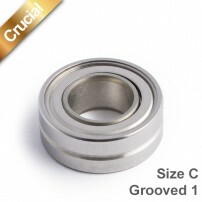 The Crucial Grooved Bearing, now available as a single purchase.Size C. Grooved surface that helps center the string during play. A Ceramic Concave stainless steel BallBearing. 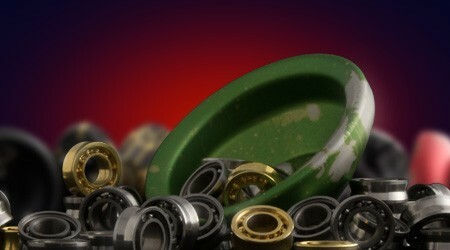 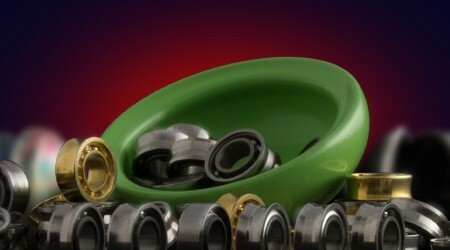 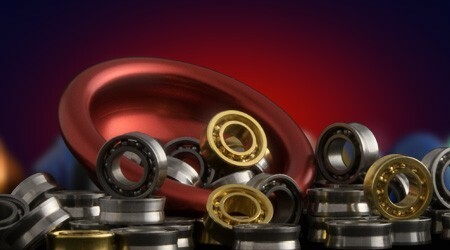 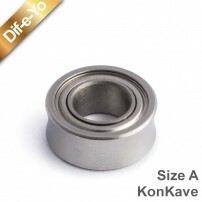 These are replacement Bearings with concave profile and available in Size D.